As we reflect on this last year and make plans for the future, we want to express our deep gratitude to our incredibly supportive, committed and enthusiastic community. 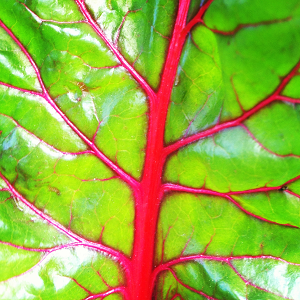 You’ve helped us accomplish so many things this year, and brought us so much energy, that we want to return the favor. We hope that the sneak peeks of what’s to come in 2017 will help get you through these cold winter months. 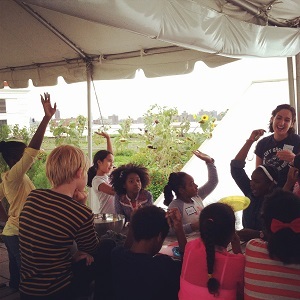 As of November, over 25,000 students have participated in City Growers’ programs! 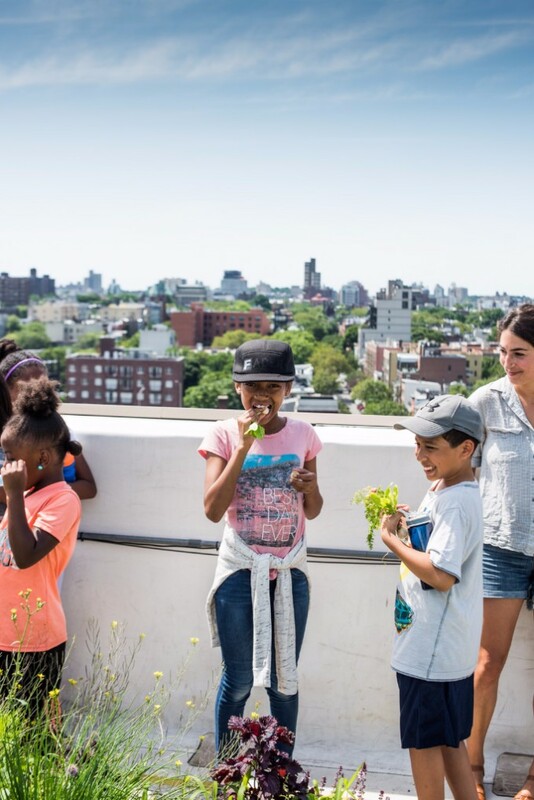 In July, City Growers launched Summer in the Soil, an urban agriculture camp for elementary and middle school-aged kids based at PS 20 in Brooklyn. We can’t wait until next summer! 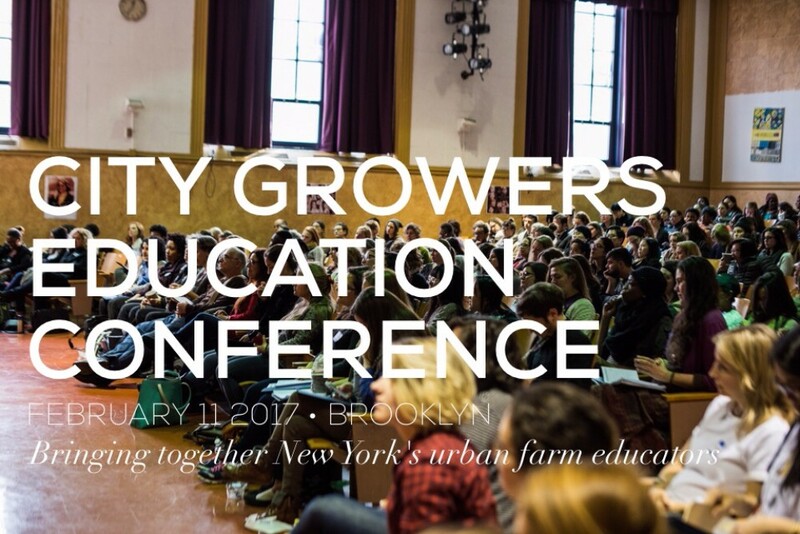 In February, we hosted the 1st annual City Growers Education Conference! Over 330 educators participated in a full day of workshops and panels. Mark your calendar for next year’s conference on February 11!  Keep an eye out for new bee workshops, new bee training programs, and even new locations for bee programming in 2017. 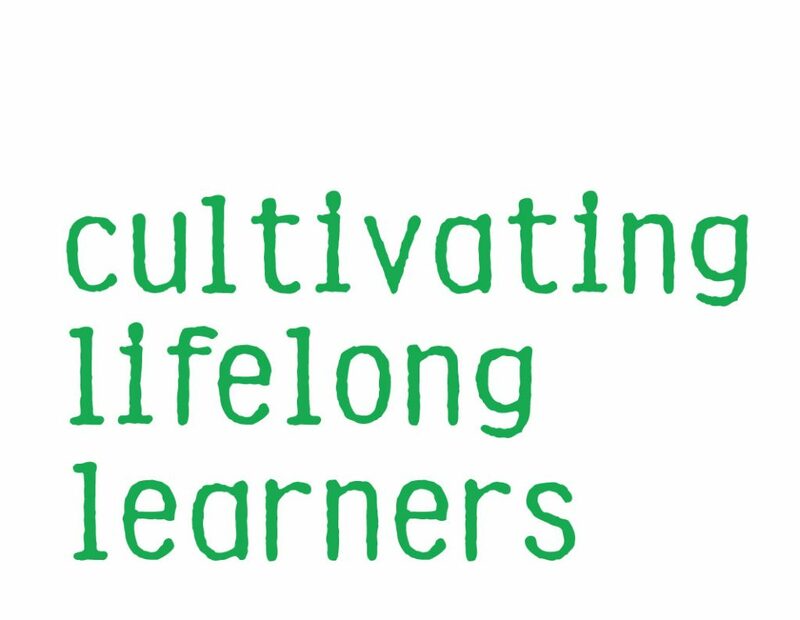 Our Honeybee Education suite of programs is expanding! Since summer camp was such a success, we’re opening more! 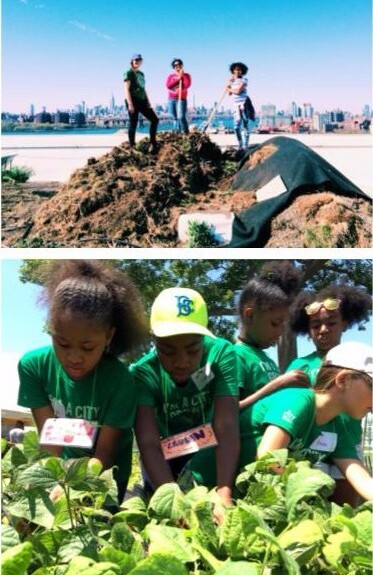 Summer in the Soil camps will get even more kids involved in urban agriculture, community greening projects, plant-based cooking, and STEM activities during the summer break. 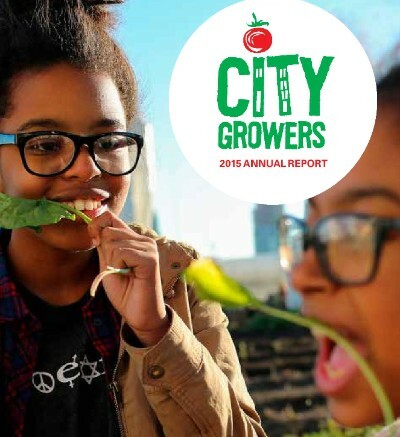 Thanks to your support, City Growers has created innovative new food and environmental education programs each year, while steadily expanding the number of kids who participate in them. 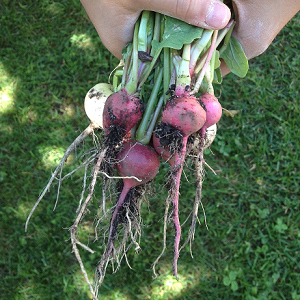 We can think of plenty of reasons (10 to be precise) why you should support food and farm education going into the new year, but it’s important to note that your tax-deductible donation ensures that ALL children benefit from high quality programming every step of the way. 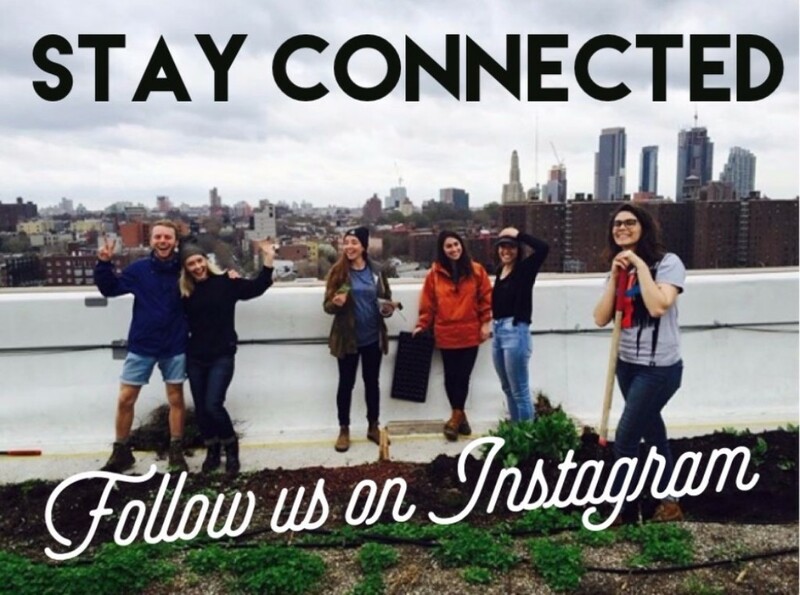 A look back at 2015 – new programs, expanding our reach, interviews from youth and other crucial folks in the City Growers community, plus more!